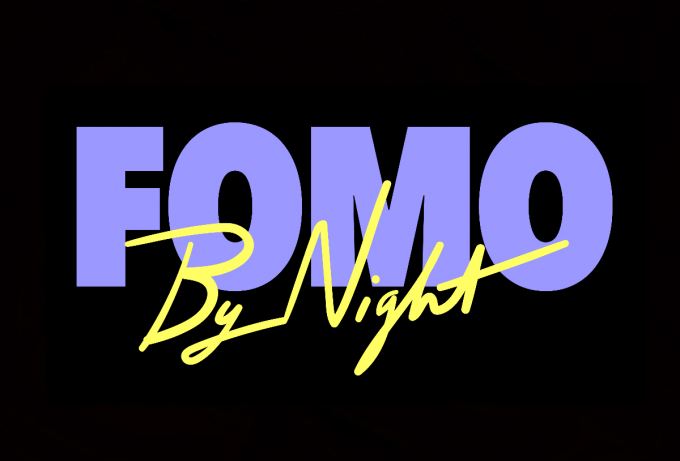 Perth might have missed out on inclusion on the upcoming FOMO Festival tour, but FOMO By Night will do very nicely. Yes, no fear of missing out in the WA capital, with some of FOMO’s biggest names ready to take to the stage at the Red Hill Auditorium on Thursday January 10. Rae Sremmurd, Lil Pump, San Holo, Arno Faraji, Mimi and Your Girl Pho will all be performing for crowds at the iconic venue. A FOMO pre-sale kicks off at 10am AWST this Friday, September 28. General tickets then hit the sales desk from 10am WST next Tuesday, October 02.